Even though we have high temperatures approaching nearly 70 degrees, this wet, chilly season can really get us down! The one thing that never fails to keep our collective chins up this time of the year is thinking about spring. 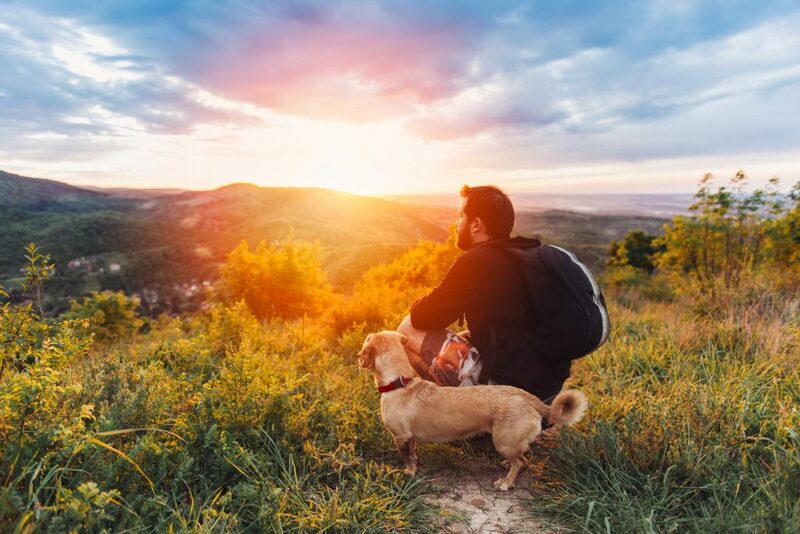 Blue skies are on the way (or at least we keep repeating this to ourselves), and we offer the best spring activities for your pet to keep the optimism flowing. Not that you need extra encouragement to hit the sidewalks, but spring is an excellent time to boost your walking routine with your dog. Flowers are in bloom, the daylight lasts longer, and the air is fresher than ever before. 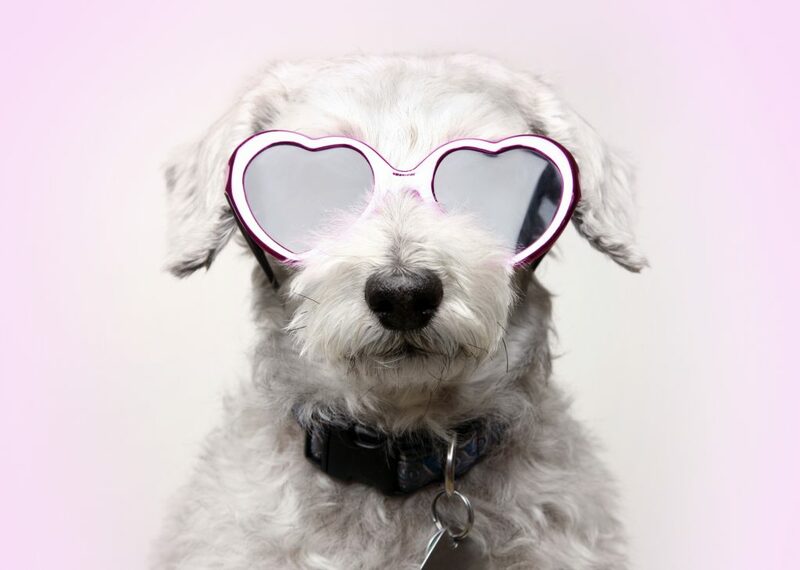 Cute Valentine’s Day Gifts That Include Your Pet! There’s a lot to love about Valentine’s Day, but sometimes, we forget that the ones responsible for bringing us so much joy deserve a little extra spoiling, too. While it’s easy to splurge on toys or treats you know your pet will like, there are other gifts that include your pet. 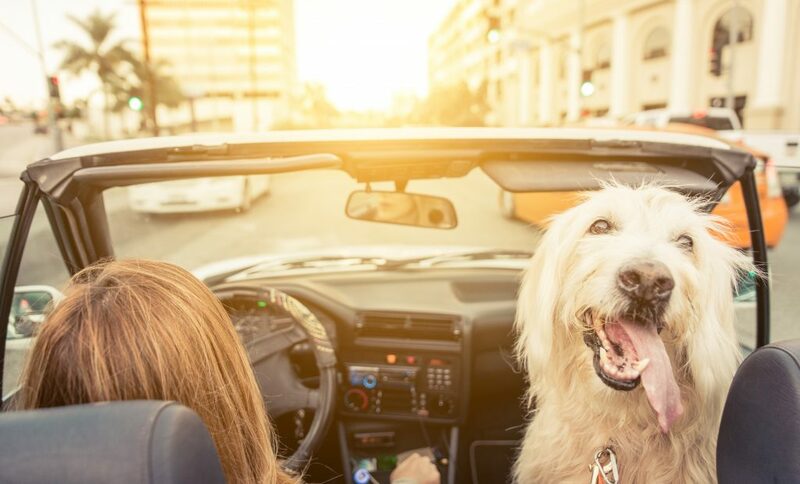 Instead of adding to the hundreds of millions of dollars that pet owners are expected to spend on special gifts for their pets, we offer a few alternatives that might just make you fall head over heels (or paws!). 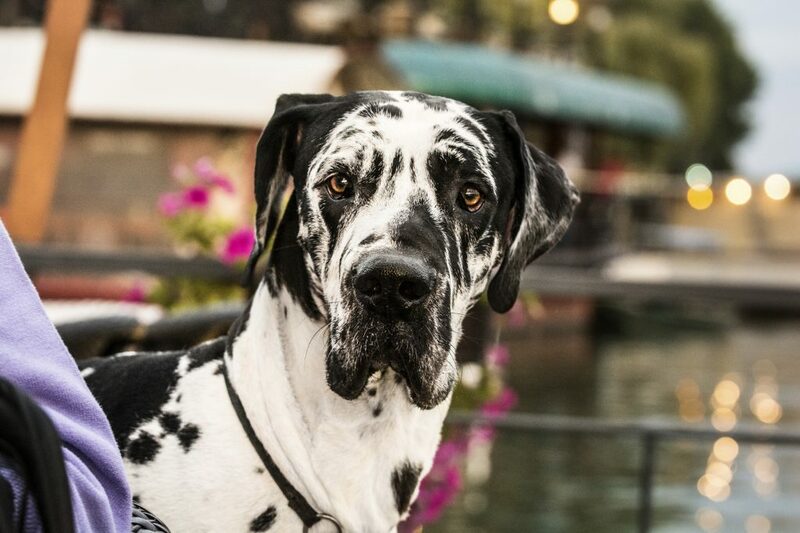 Arthritis in pets is surprisingly common, and can be just as much of a problem for our four-legged friends as it is for humans. Arthritis is more frequently seen in senior pets, but it can affect an animal at any age. There are several types of arthritis in pets, osteoarthritis being the most common form. This occurs when the cartilage surrounding the joints begin to thin and the cells die, causing inflammation. Extra bony growths can also develop, which further increase an animal’s discomfort and mobility problems.